Bristlecone is a commercial range that also offers a wide variety of Membership options. 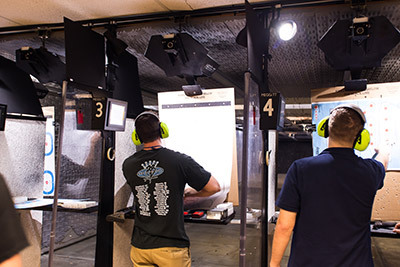 If you are a Member, you do not pay range fees and receive a discount on firearms rentals, along with a number of other Membership benefits. We welcome walk in customers. The walk-in rates are listed below. 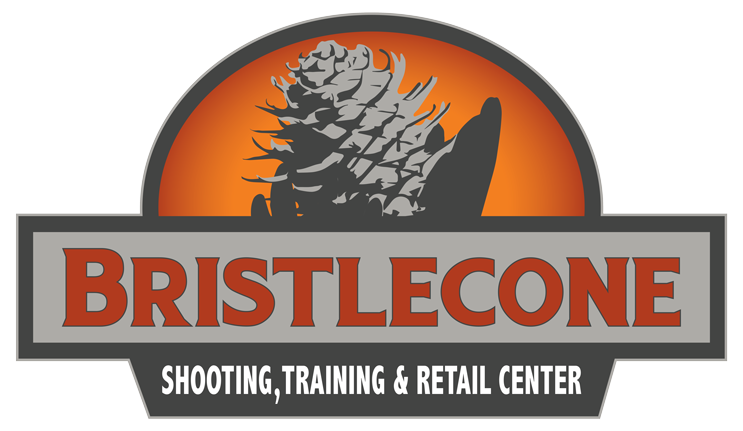 Bristlecone has the Largest Gun Rental Selection in Denver!